As the winter approaches, vet Jillian Nutt from The Equine Vet Clinic, tells you how to keep your horse happy and thriving over this colder season. Many of us stable our horses during winter, therefore it’s vital to keep them in regular work or exercise to keep them active and prevent them becoming stiff. Daily exercise for your horse doesn’t have to be a physical workout, simple leg stretch exercises can keep his joints supple. Exercise can also benefit his mental wellbeing by keeping him mentally stimulated, which is important if he suffers from Equine Seasonal Effective Disorder (SAD). Horses can be more prone to developing respiratory problems when stabled for longer, but it can be quite easy to prevent by providing good ventilation, simply by opening air vents or even a stable window. A good circulation of fresh air should remove any stale and dusty air, but it’s important there’s no cold draughts. To also limit the ingestion and inhaling of dust, use shredded cardboard or large flaked shavings and even try combining this with rubber matting to limit the air-borne dust when you skip him out. Your horse should also have access to good quality or soaked hay that has less dust pores. By letting him eat off the floor rather than from a net, this will help drain any build-up of mucus. If your horse lives out, keep him cosy during the colder months by providing access to adequate shelter. If sharing his field, the field shelter must be big enough for all of his companions. 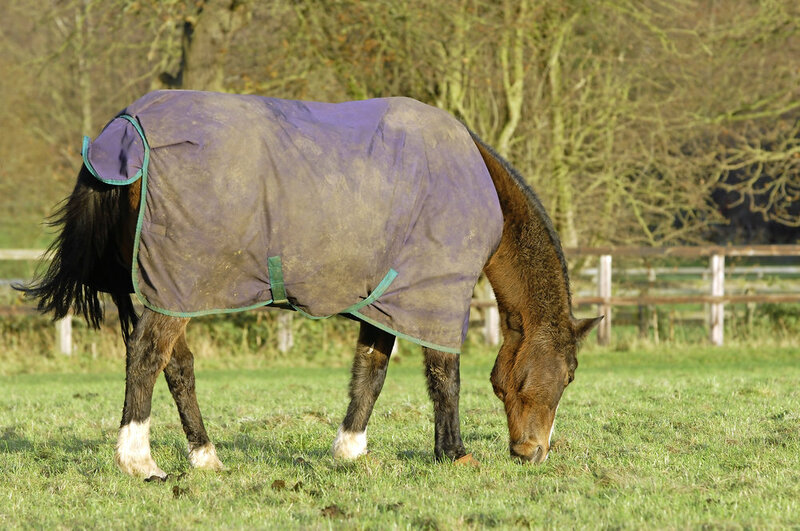 Not every horse needs additional rugs when the temperature drops, but if your horse’s own winter coat isn’t thick enough to keep him cosy, then rug him up in a clean, dry and properly fitted rug that won’t rub and cause sores. If unsure whether to rug him, try downloading the helpful Horseware Turnout Guide app, which will provide you with a three-day forecast and suggest the type of rug your horse should wear. Research suggests that horses require 16 hours of light and eight hours of darkness each day to prevent coat growth, improve fertility and increase activity. 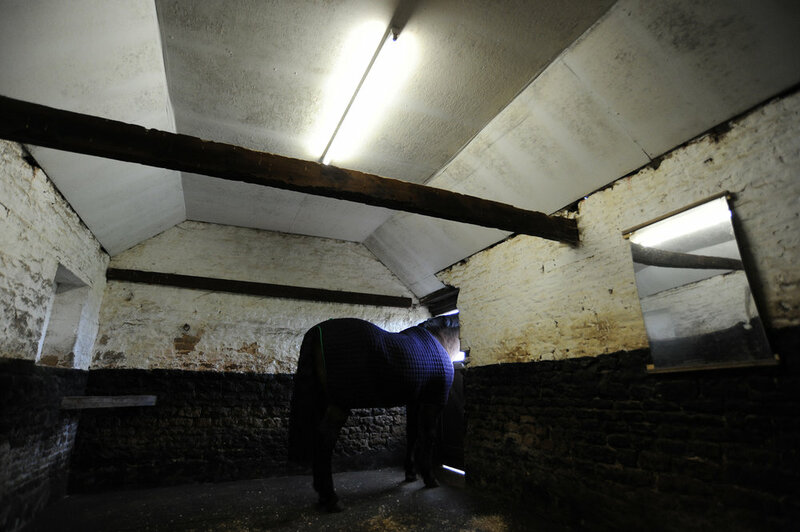 To mimic the spring and summer day light hours during winter, try using artificial lights or leave your normal lights on for longer in your horses stable as this will limit melatonin (sleep hormone) production so he should be healthier and more active.